If you see a damaged or declining tree or fungi on branches, stems, trunks or roots contact a Consulting Arborist immediately - DO NOT DELAY! 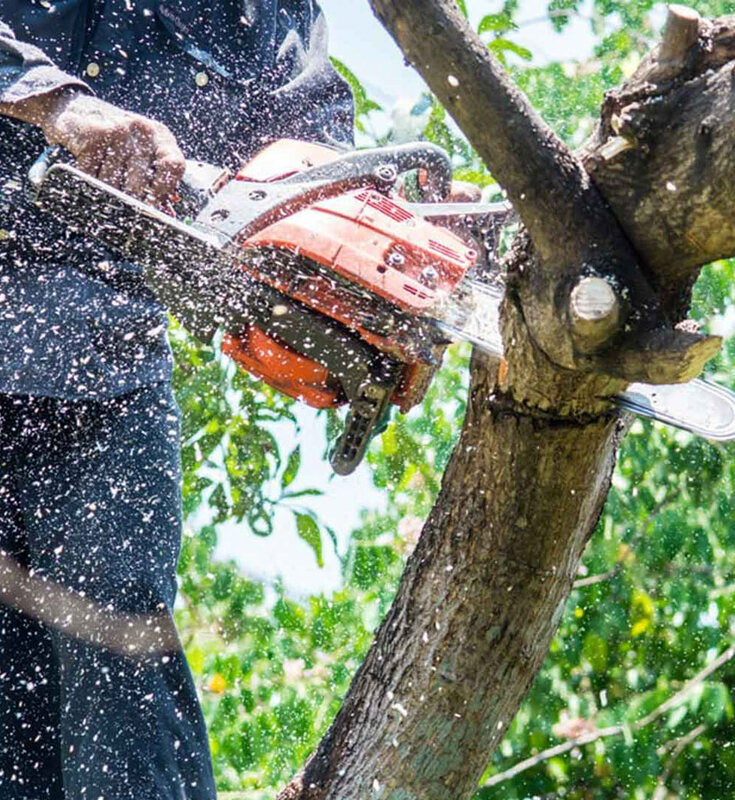 Our team is trained to efficiently remove your tree, and will take the utmost care to prevent needless damage to your landscape. When your home was built, Public and private utility contractors installed pipes for sewer, water, cable, irrigation, in some cases natural gas, and electricity.State of the art equipment is used to locate these service lines prior to our arrival. 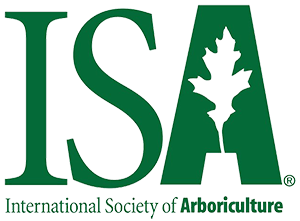 Jason's Arborcare Services is ready to provide you with top notch service. Click the button below to schedule your appointment today.